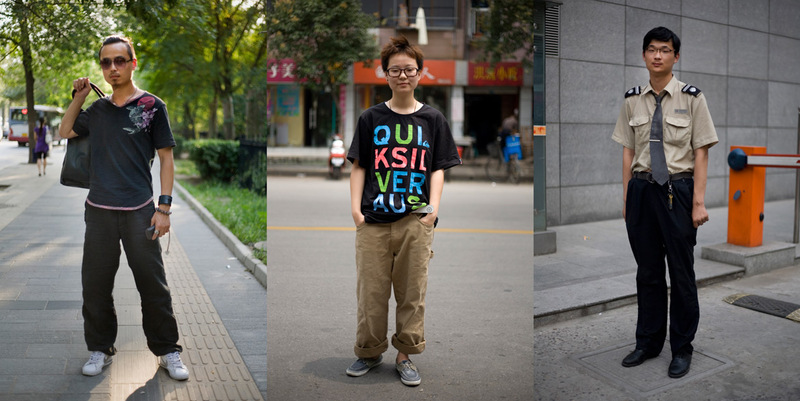 We Chinese grew out of a curiosity to find out what Chinese people think about their country and their future. 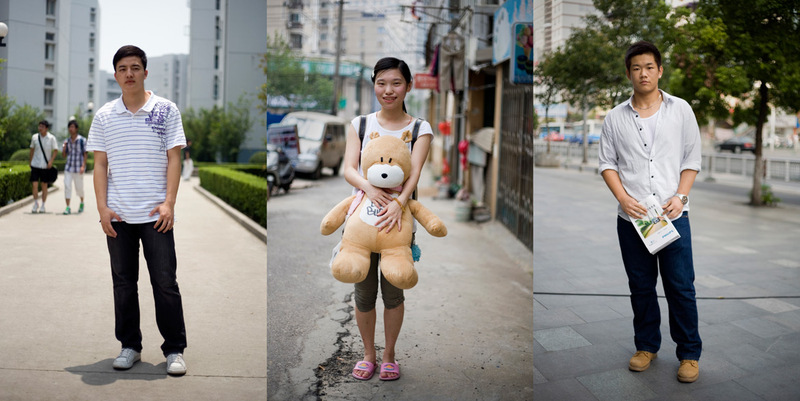 In 2010, I traveled throughout major urban centers in eastern China stopping people on the street to ask the same two questions about their country and their future. The respondents filled out a one-page typewritten questionnaire that included these two questions and some basic information including name, age, and occupation. The questions were interpreted variously, and the responses range from prosaic to poetic, from rote to inspired, and from unemotional to patriotic. While it’s difficult to draw conclusions about the entire population, the people photographed here expressed a sincere love of country and optimism about the country’s future development and peaceful position in the world. I started the project as a way to respond to friends’, family’s, and strangers’ questions about the global direction of China and their stereotypes of the people. “Should we be scared of China?” or “Where is China headed?” or vague assertions about the collective character of billions of individuals that make up the country. The project also comes from suspicions of my own methods in documentary work. My work imposes visual and written narratives on situations and cultures. 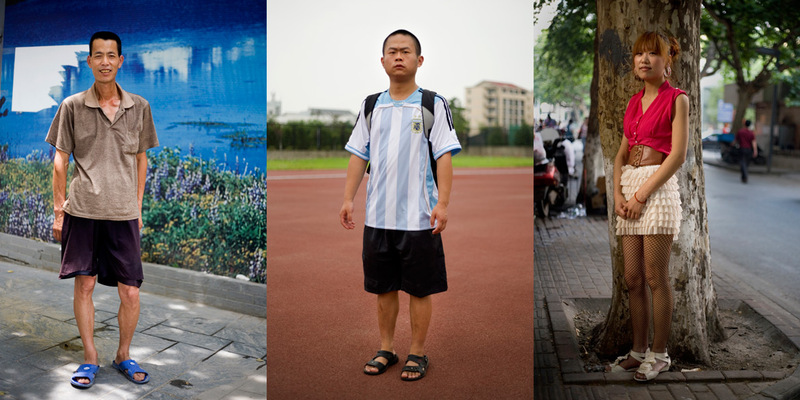 By photographing anyone willing to be a part of the project, using the same set up for the portraits, and asking the same questions of all the subjects, I hoped a narrative about China and its people would emerge naturally.